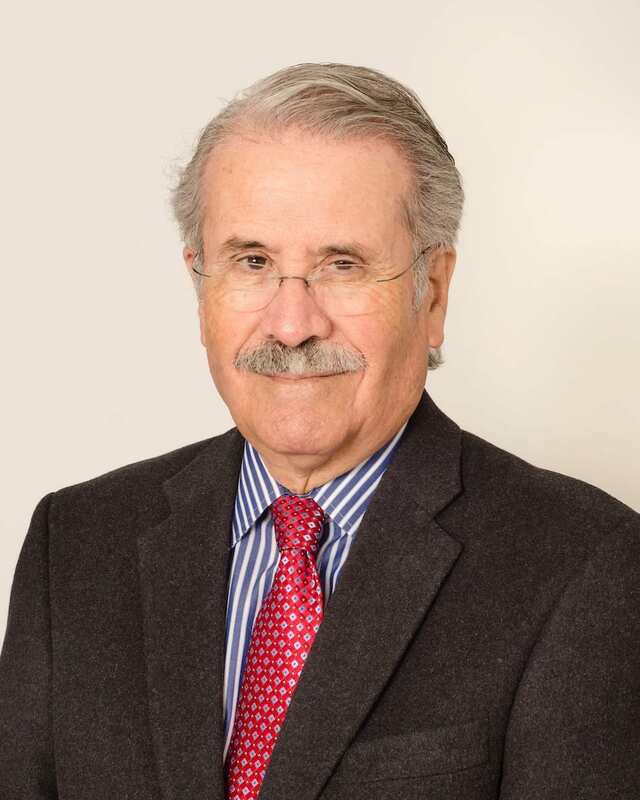 Arturo Pacheco retired in 2015 as El Paso Electric Company Professor of Education Research and director of the Center for Research on Educational Reform at the University of Texas at El Paso (UTEP). He also served as director of the doctoral program in educational leadership, where he taught courses in philosophy, history, and ethics. Prior to his tenure at El Paso, Arturo served as assistant vice chancellor of academic support services at the University of California at Santa Cruz; and from 1972 to 1984, he was a faculty member in the Graduate School of Education at Stanford University, serving as associate dean of academic affairs during his final four years. Inspired by his work as a Peace Corps English teacher in the 1960s, Arturo led UTEP in a complete restructuring of its teacher education program into a clinical field-based model of educator preparation, in conjunction with colleagues in a set of partnership schools. He was the first dean appointed by the governor to serve as a member of the Texas State Board for Educator Certification, and has served on several national boards, including for the National Board for Professional Teaching Standards, American Association of Colleges for Teacher Education, Educational Testing Service, and Center on Education Policy. Most of Arturo’s recent scholarship and research focuses on teaching and the preparation of teachers, and he is currently doing research on the improvement of college success among students of color and working-class students.